My first viewing “blink” was somewhere in the neighborhood of “Is this real life or am I dreaming?” and giddy excitement. 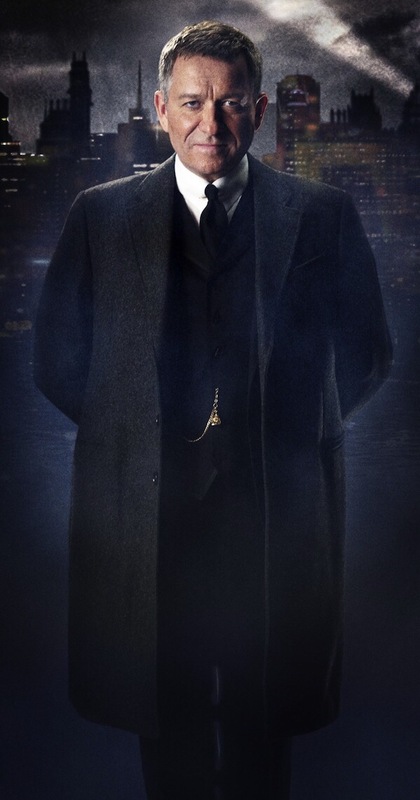 As a dedicated fan of Batman and his environs since before I could read (Batman is on my personal Mount Rushmore of pop cultural royalty), each new telling of any aspect of the Gotham story is met with a high degree of passionate anticipation. This series (although not a revelatory concept, I sketched out my own version of Gotham centered on the GCPD with my neighborhood Batman fan club chapter in middle school) focuses on the world of Gotham before a young man was forced to dress up in a cape and cowl and the trailer lets you in on many of the key players. The foreboding music and tone feel like remnants of the Caped Crusader world that Christopher Nolan built (this is only a good thing). 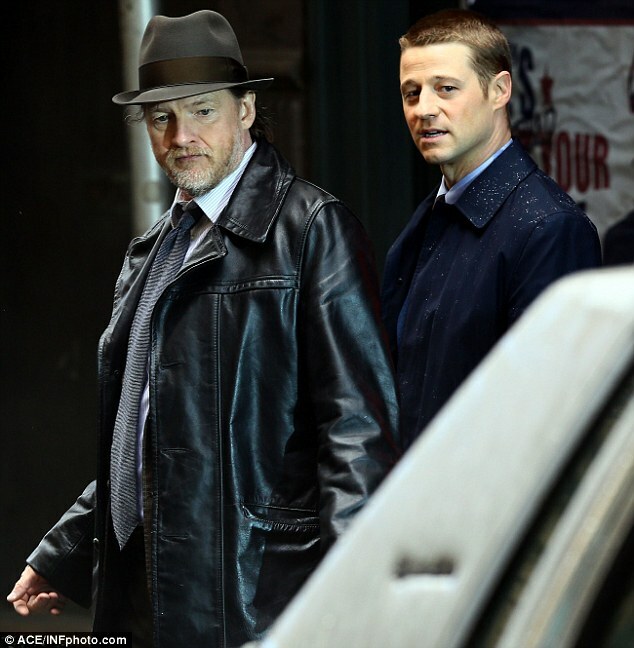 Ben McKenzie’s brooding and mostly silent (at least in the trailer edit) Detective Jim Gordon is the story’s protagonist and from the trailer, I am ready to ride shotgun in his squad car. 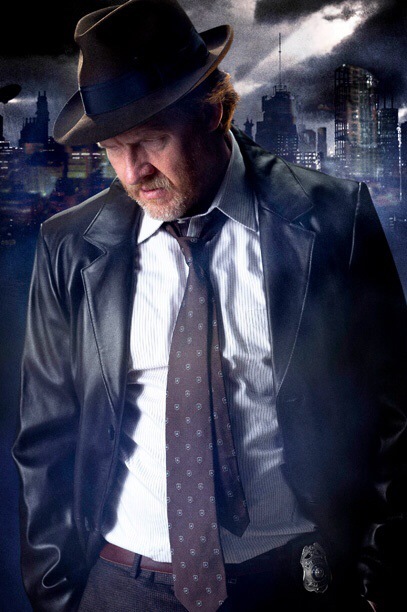 It appears as though showrunners have chosen to make Donal Logue’s Harvey Bullock more Andy Sipowicz from NYPD Blue (tough love mentor) than Bunk Moreland from The Wire (sloppy and soulful drunk) and I am fine with this. I am not sure what to do yet with Jada Pinkett Smith’s big bad boss, but she does seem primed to give a most hammy and villainous performance. The Wire’s John Doman’s unexpected involvement (unlisted on IMDB) was a welcome treat. Production and direction value (and I recognize that this is all footage from a higher pilot budget) seem to be at the highest level of network television capability (not every series can be as gorgeous to look at as Game of Thrones). There is just so much wonderful here that it took a closer look to figure out what seems slightly off. Although I recognize the value of exploring the young Bruce Wayne’s ascension to masked vigilante and at least the immediate impact that his parent’s murder had on the psyche of the urban community, I am not sure there was a worthy purpose to so overtly backstory all of these villains. In all of my Batman following years, the only villain that intrigued at this expositional level was the Joker (and he seems that he is being intentionally saved for later season February sweeps). Everyone else was created as reaction to Batman’s existence and only live in the Gotham world because of the stakes that Batman has so dramatically raised. Why not eliminate this element and tell a gritty drama of urban decay rather than a overwrought and repetitive comic book origin story? 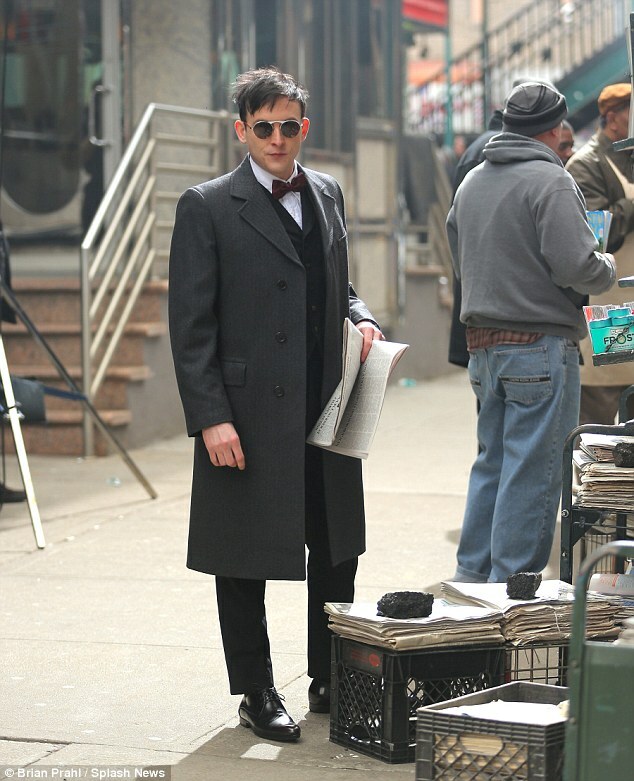 I remain the ever hopeful and will graciously add Gotham to the top of my DVR queue in the fall, but at least part of this diehard wishes that my beloved character’s world was to be told with a slightly different storytelling palette. 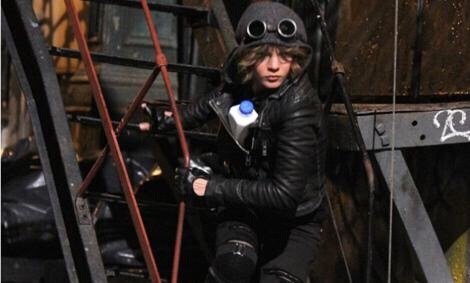 Whether official publicity shots or unofficial onset bootlegs, pictures leaking out from the new series Gotham just make me happy. Kevin Reilly and Fox Television for the win! 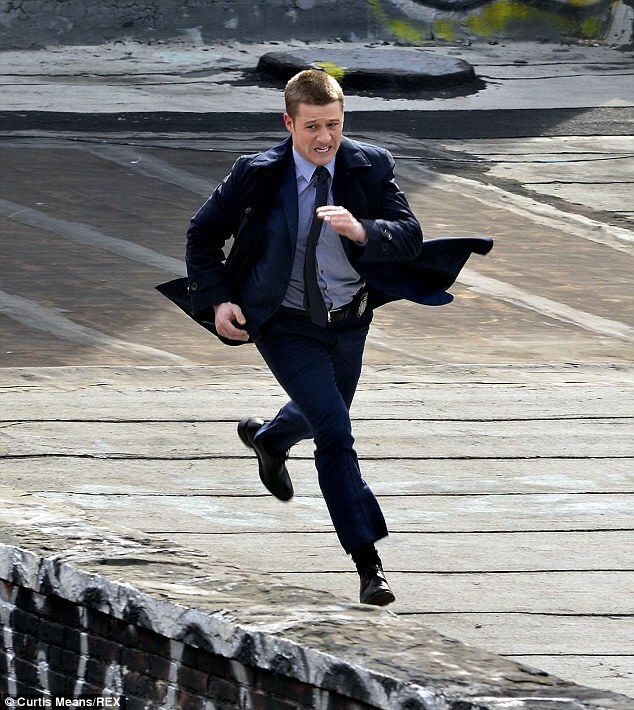 The upcoming Gotham series continues to add actor batarangs to its casting utility belt. 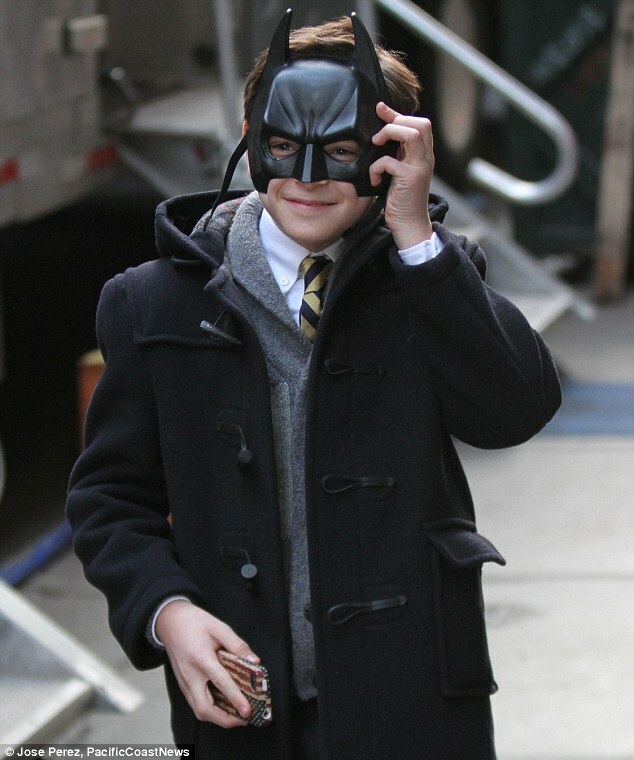 David Mazouz will be playing thirteen year old Bruce Wayne, post parents murder and pre masked vigilante phase. You may remember young Mazouz from the recent Fox drama Touch starring Kiefer Sutherland, but based on the relative success of Touch, you probably don’t. 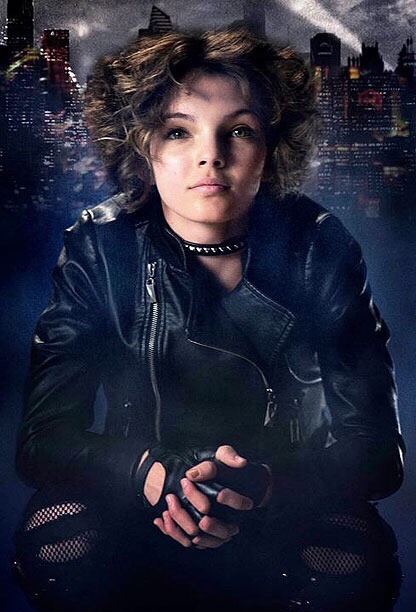 Selina Kyle will be newcomer Camren Bicondova, whose character description matches what would have happened to Little Orphan Annie if she had never met Daddy Warbucks. All of this remains incredibly exciting. If you had told any version of my younger self that in 2014 there would be a new Muppet movie release, a new U2 album (not yet announced, but it should be here by the end of summer), a movie directed by Christopher Nolan (bring it, Interstellar), and a new Batman live action series, I would have asked if I had died and gone to heaven. 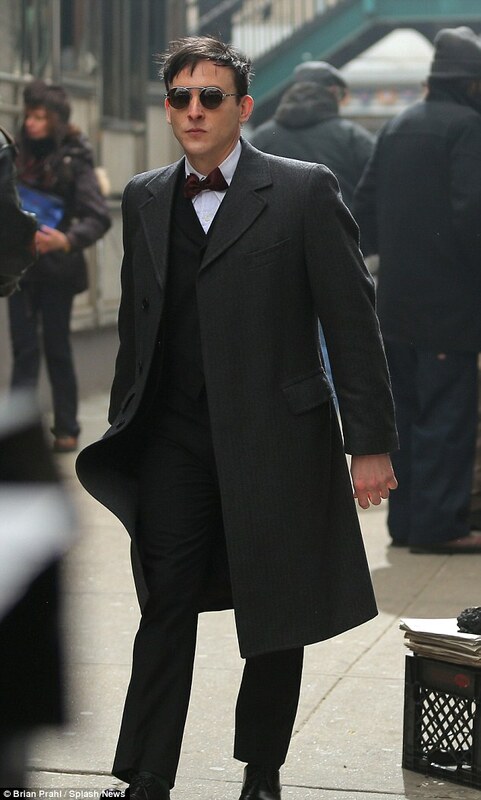 For now, I am content with a trip to Gotham. If this show succeeds, which I think it will, Sean Pertwee could become the next Alan Napier, but for now the pertinent press release information from Fox comes from the character descriptions. 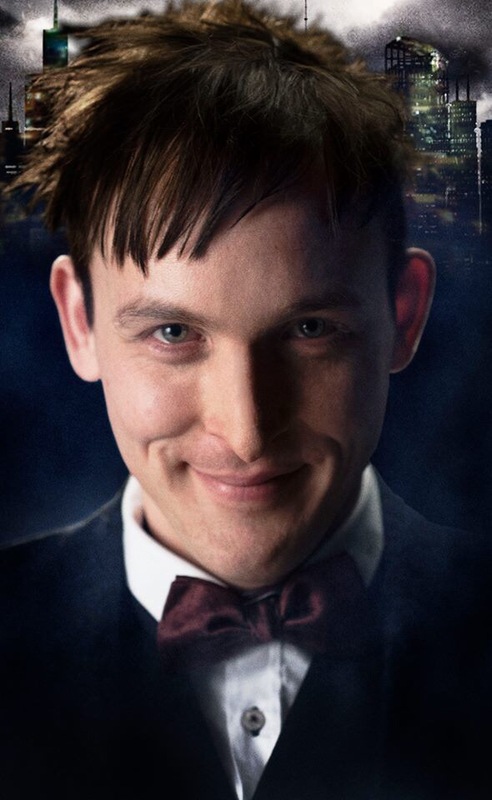 Oswald Cobblepot will be “a low-level psychopath for gangster Fish Mooney” and Alfred will be a “tough-as-nails ex-marine from East London” who is “fiercely protective of the young Bruce Wayne” in “the wake of their tragic deaths.” I love that the Artist Someday To Be the Penguin is involved in organized crime and that Alfred has a military background. Also, we learn that Gotham will begin after the Thomas and Martha Wayne murders in the the Batman origin story timeline (although I expect many a nightmarish flashback). Although not as exciting in pre-buzz speculation, casting relative unknown actors is a good thing longterm to allow the audience to build a loyal relationship with characters that have already been portrayed so many times throughout so many Dark Knight story iterations. Holy anticipation, Batman! 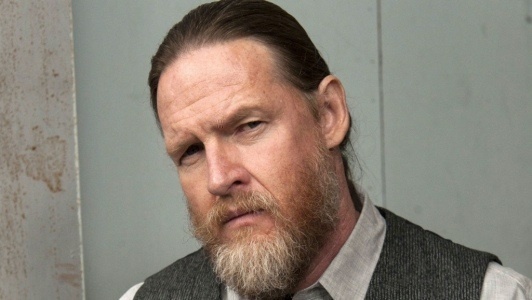 “@EW: Fox's 'Batman' prequel casts 'Southland' actor as Gordon http://t.co/T3lvIW6Zsj” Is it bad I happily thought it was Michael Cudlitz?